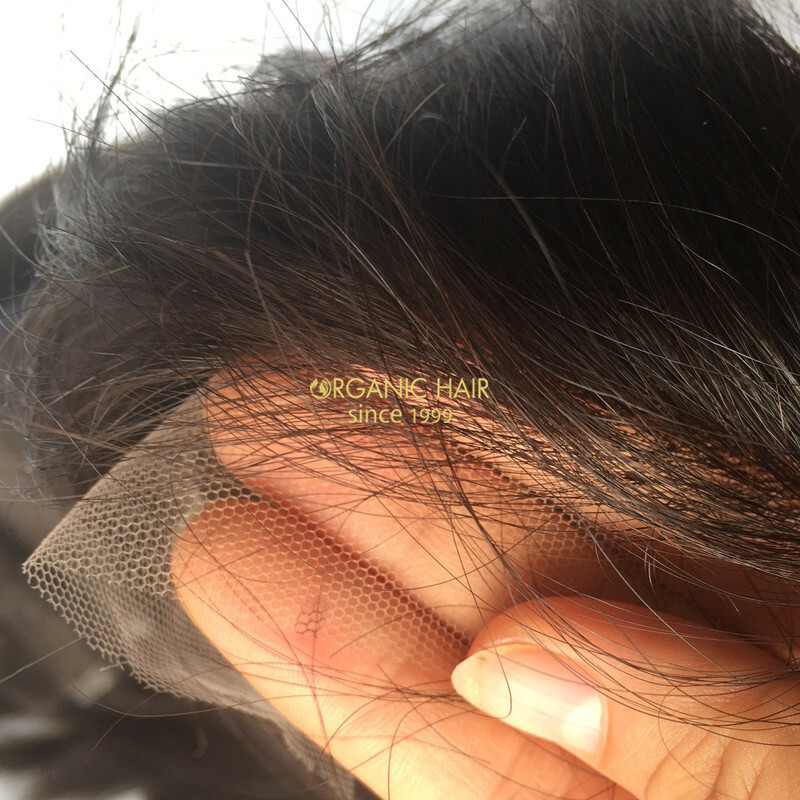 This Invisible lace closure L part lace closure is our advantage,the lace closure is no shedding,tangling free, last long time and the lace is real lace 100 hand made,high quality and different length and weight we all can make for you ! 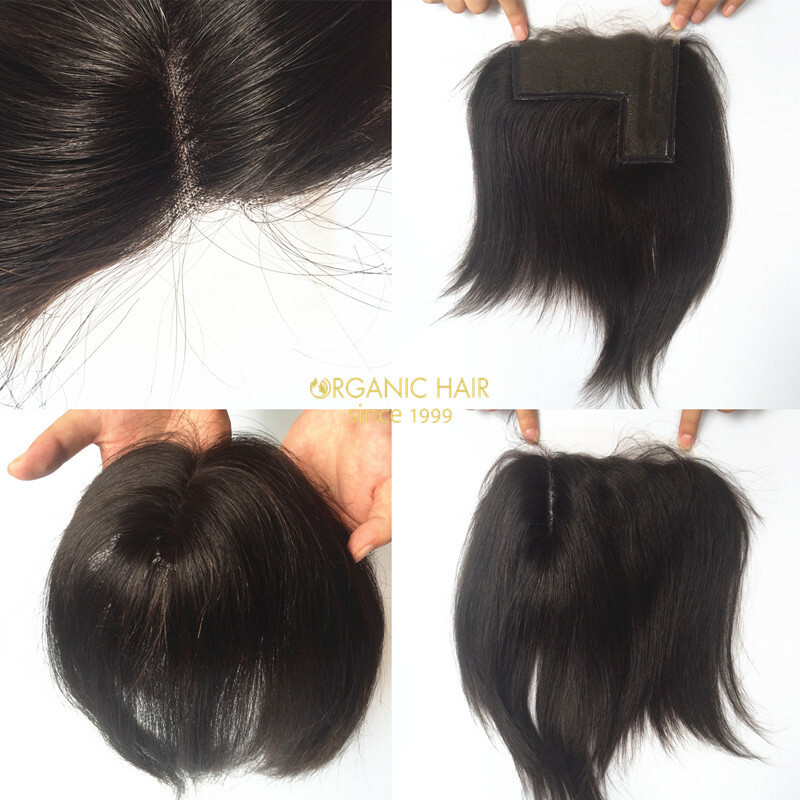 If you want to get the real hair pieces L part lace closure, choose us will be your best choice. 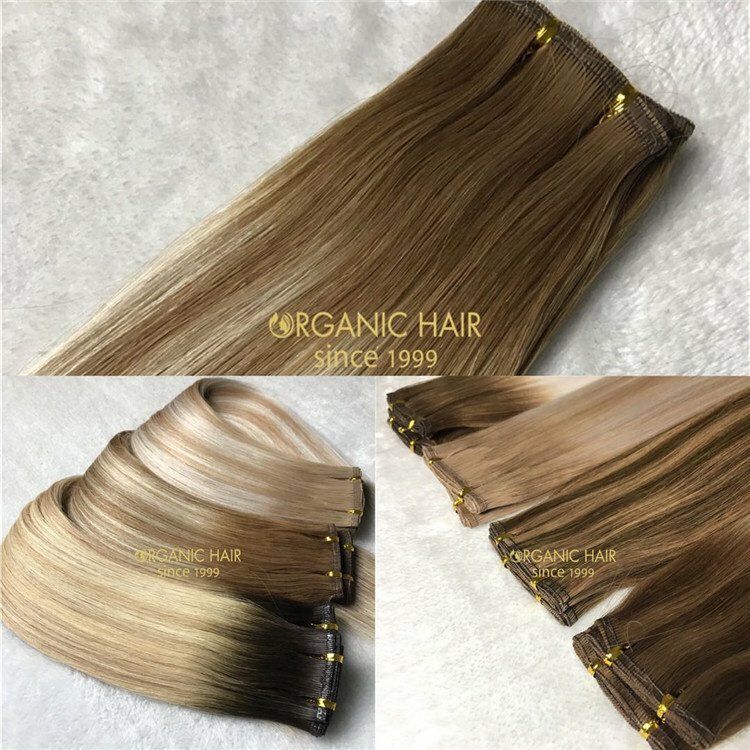 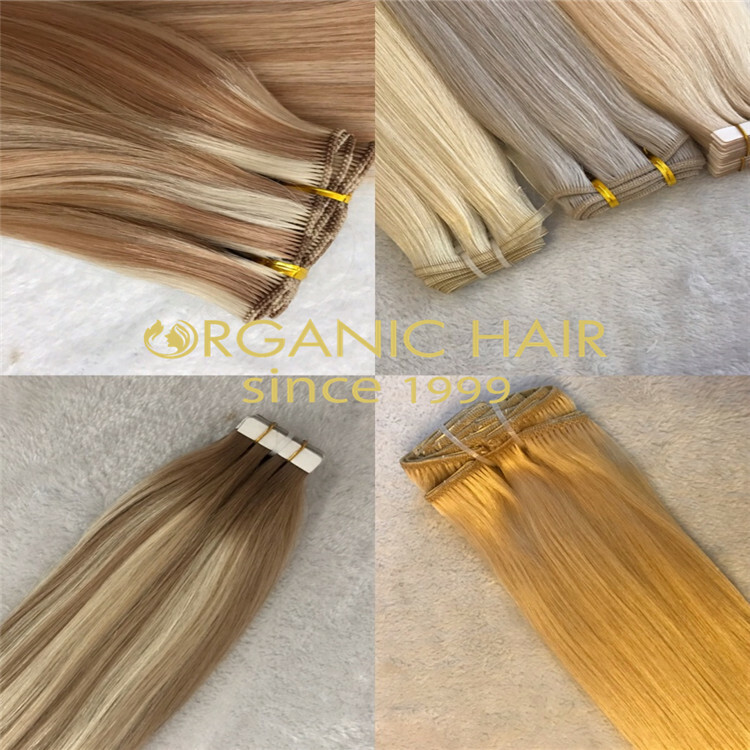 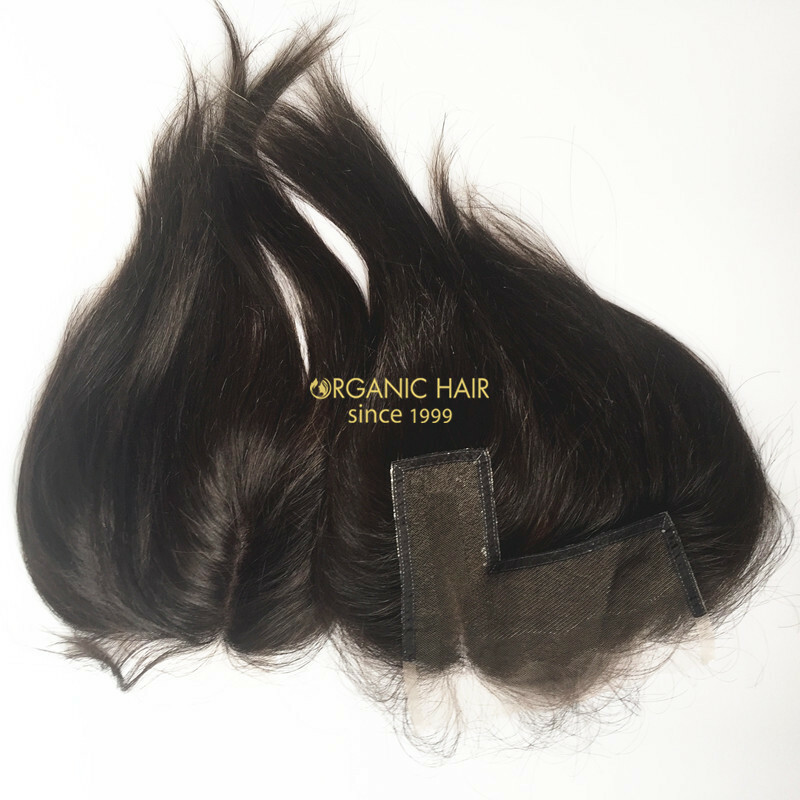 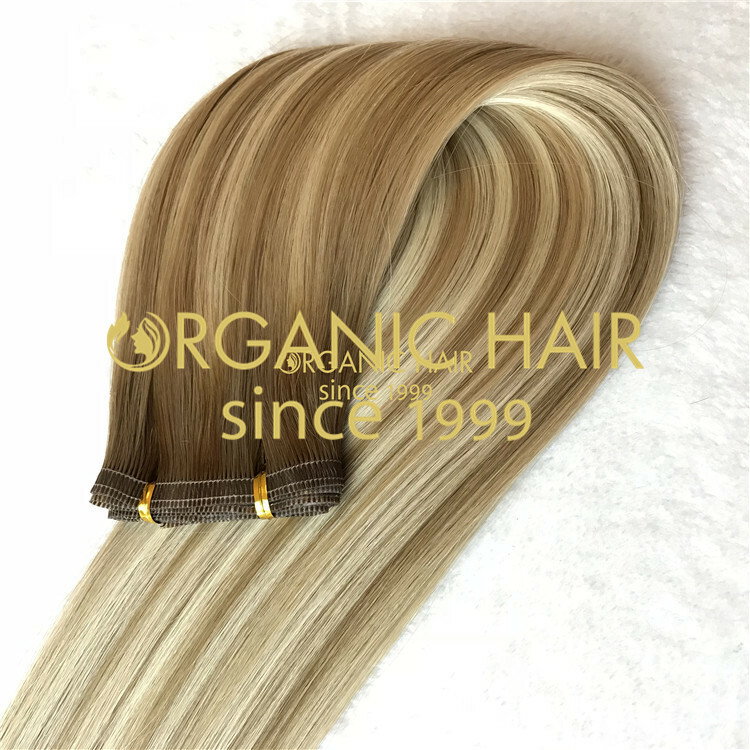 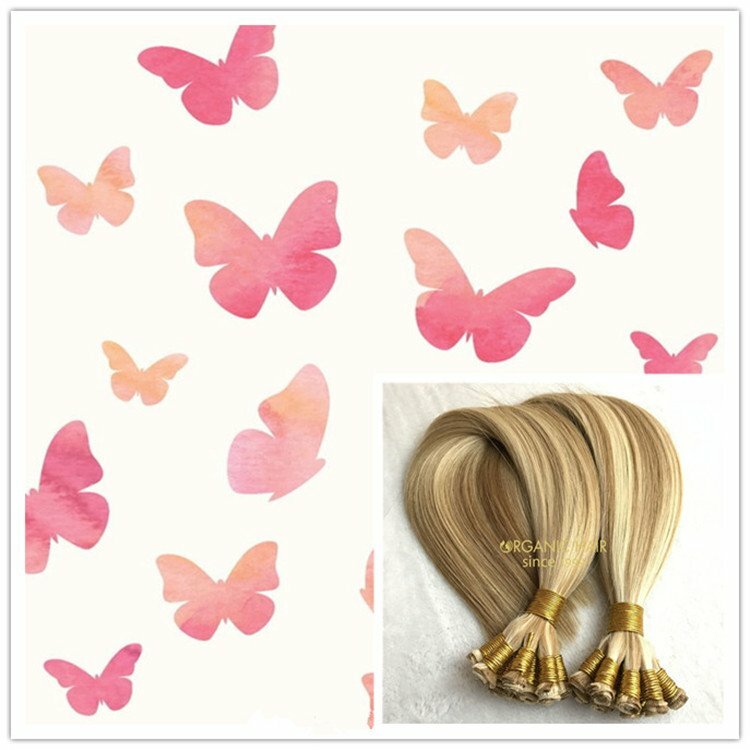 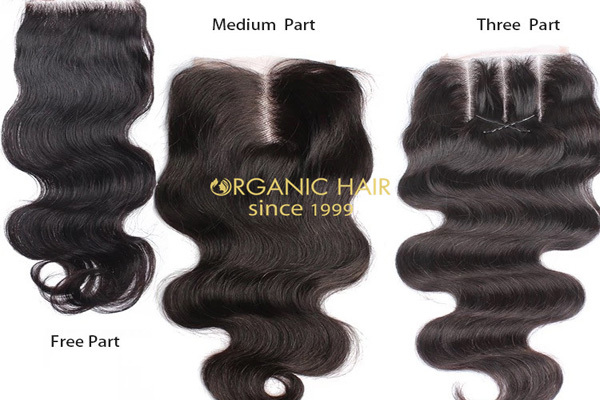 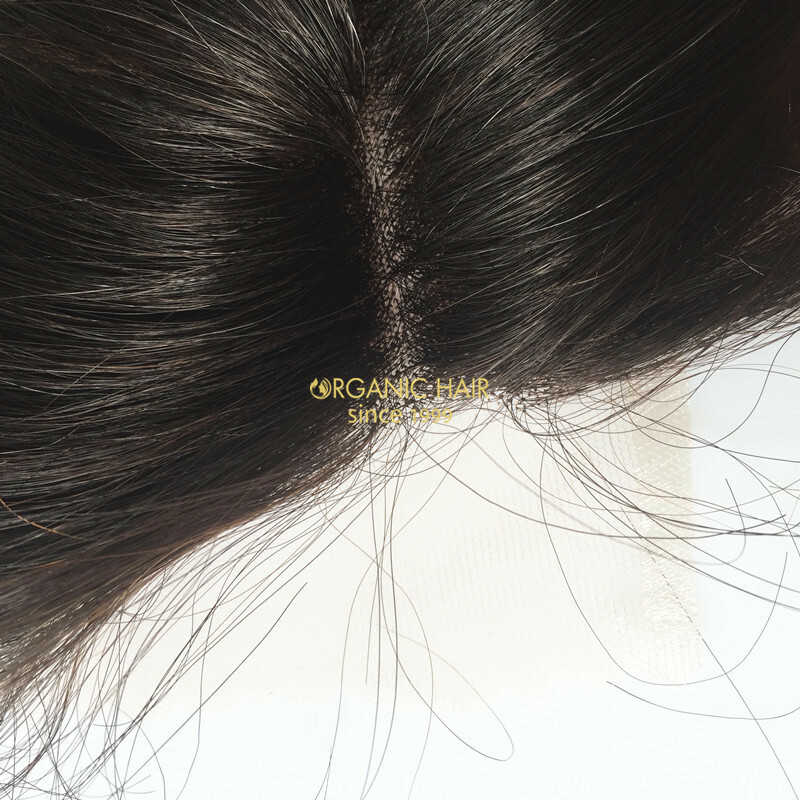 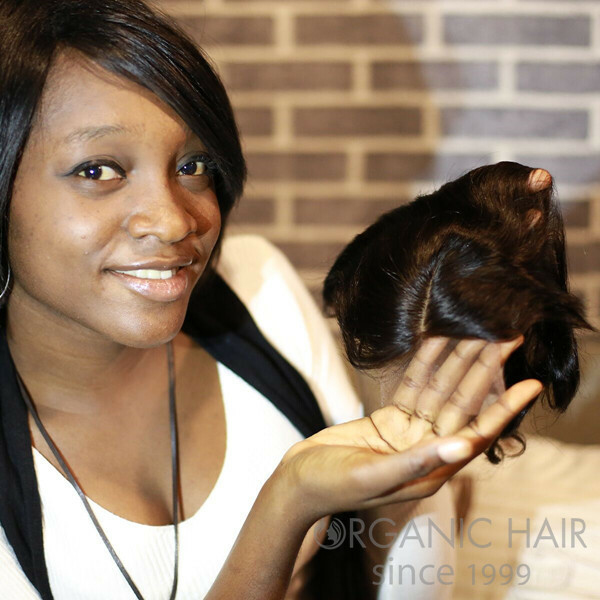 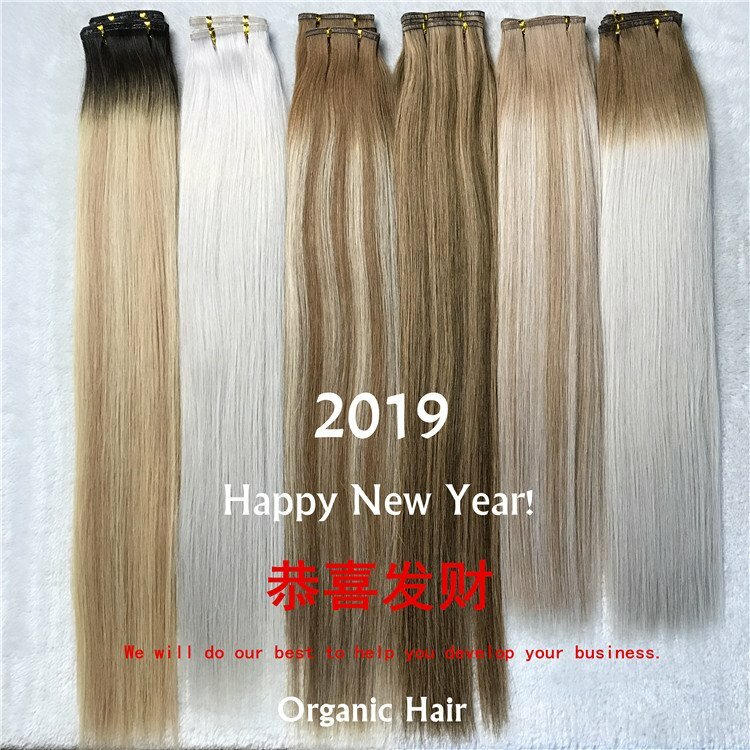 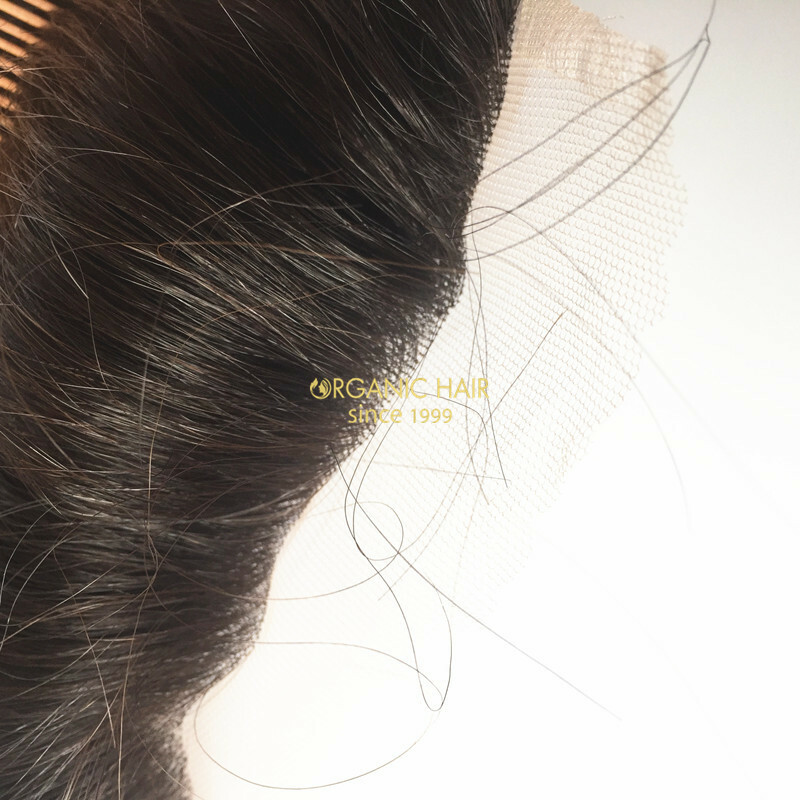 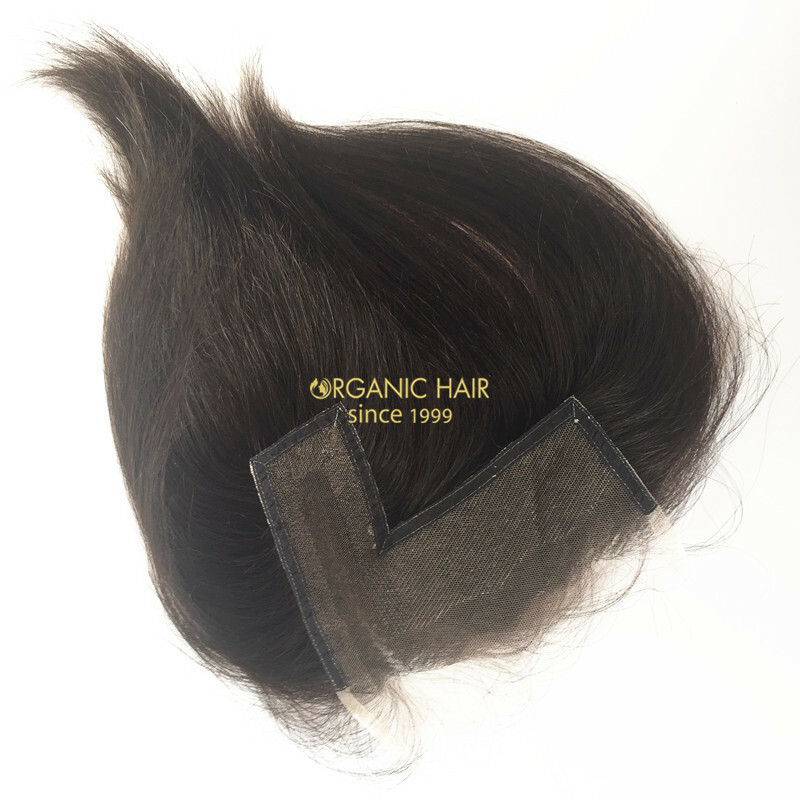 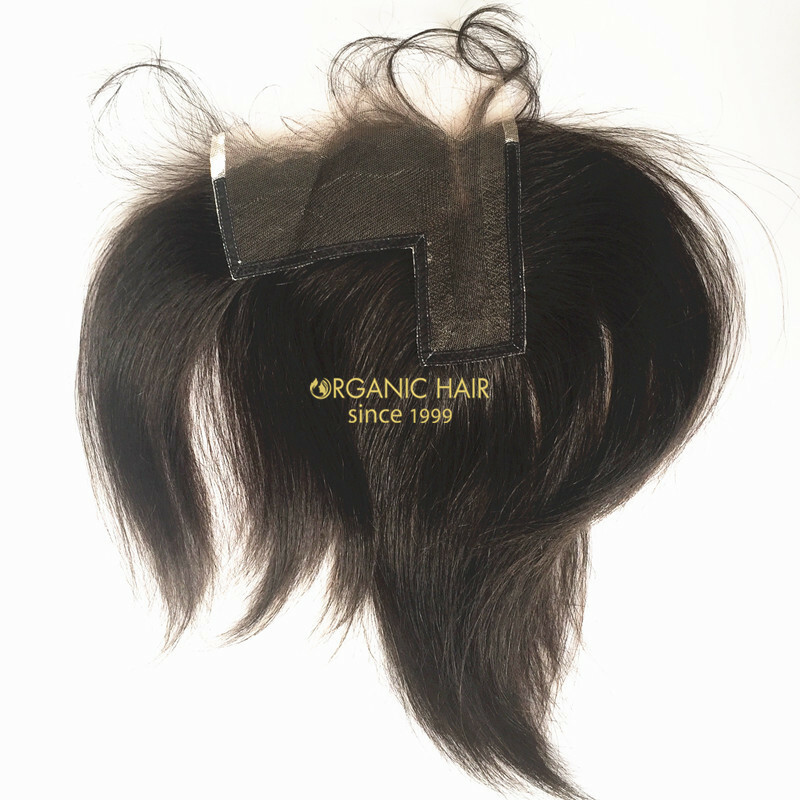 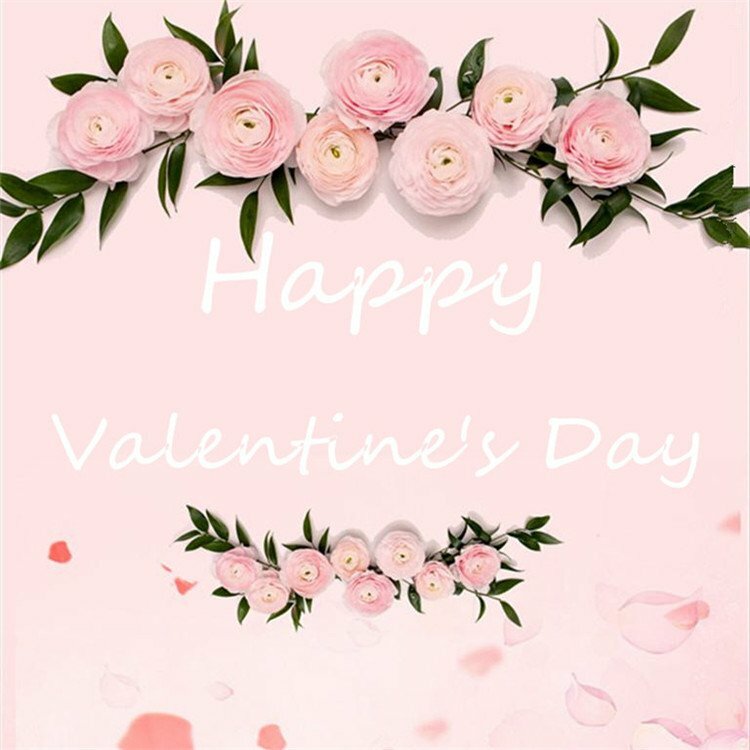 Our lace closure is fast production time than other factory, meantime, we have large stock hair weft, double drawn hair weft and single drawn hair weft we have large stock, the L part + hair weft you wear, what an amazing style !